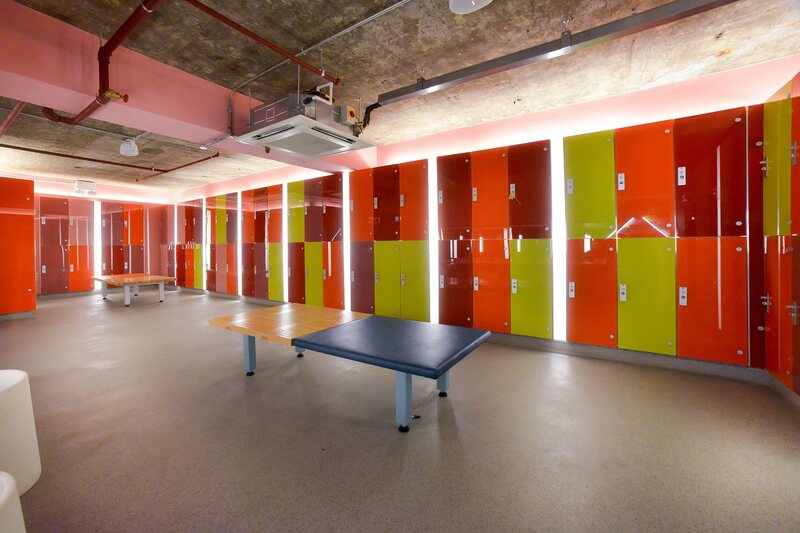 Prospec are the UK market leading supplier of high quality Lockers and Cubicles. 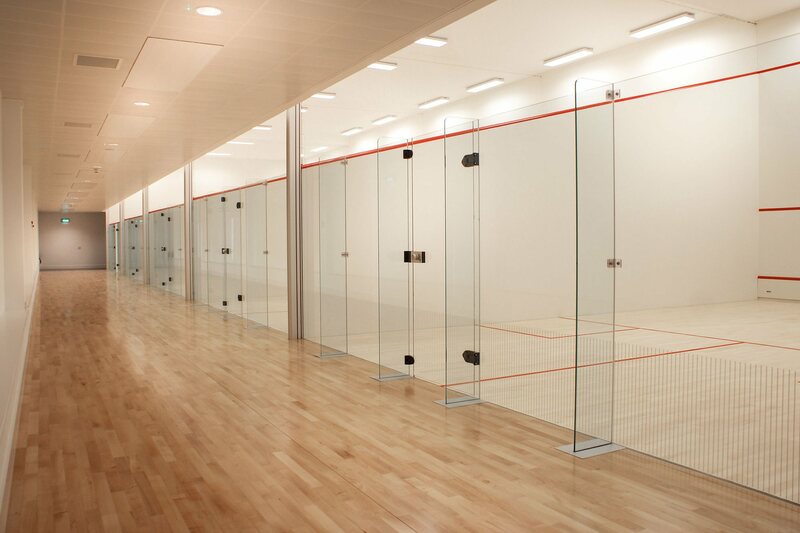 Famous for the invention of the glass sports wall for Squash in 1969, Prospec applied everything we learned about glass technology to cubicle and locker designs and now offer an extensive portfolio of bespoke Glass, Solid Grade Laminate and Real Wood Veneer lockers and cubicles to the sports, leisure, commercial and education sectors. 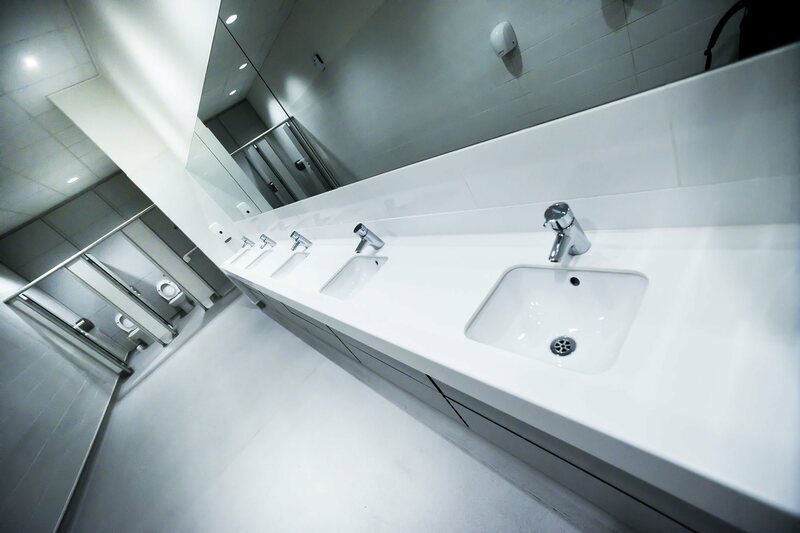 Whether a local gym, commercial office or Olympic stadium, Prospec products are ideally suited for all types of facilities. Prospec products are not only elegant and stylish, they are well known for high performance in demanding environments, providing many features and benefits not found in competitor products. 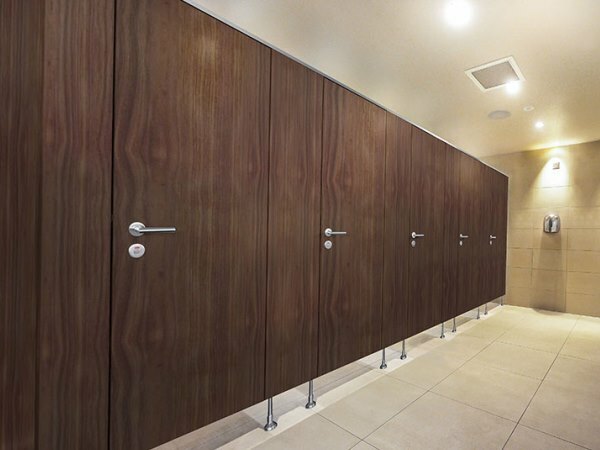 From solid grade laminate free standing village changing cubicles, glass shower cubicles to full height flush fronted real wood veneer toilet cubicles, our products are also easy to clean, maintain, DDA and accessibility compliant and what’s even better are installed by our own directly employed fitters. Prospec really do have products to suit every project and budget. 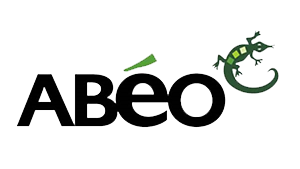 We design and manufacture all our products and undergo extensive external testing to prove functionality, safety and performance. As our ‘Marathon’ brand endorsement suggests, our products really do last the long run. Mark Laughton, our Business Specification Manager received a send-off from his colleagues in the Rotherham headquarters of Prospec today Thursday 21st March 2019. Rhyl's new SC2 Leisure Park is shaping up as water is pumped into pool. The pool has been filled at Rhyl's new £15m attraction ahead of this year's opening. A sneaky peak into the leisure facility's construction has been revealed showing how the flagship leisure facility is taking shape. Laminate manufacturer Formica is sold as part of £660m deal. With over ten years experience in the washroom market, James brings a wealth of knowledge to his new role as Business Development Manager for Prospec. 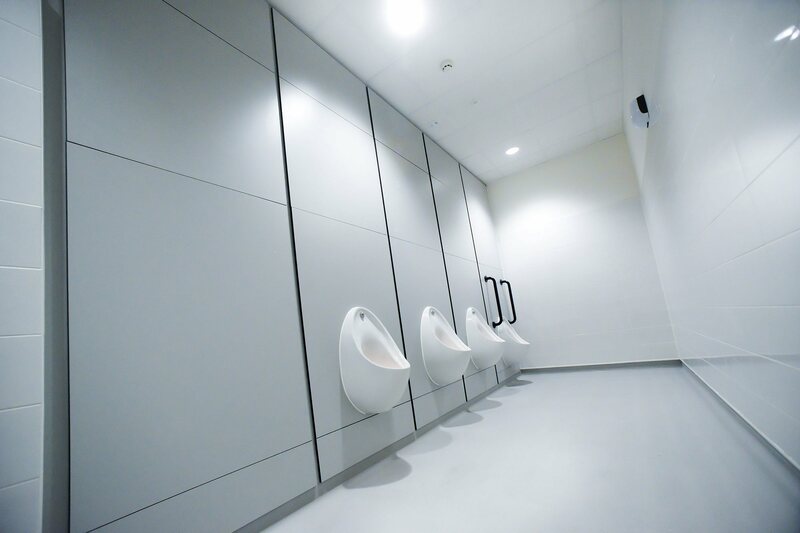 Prospec have recently launched the Sprint City cubicles range featuring 40mm HPL faced Chipboard with a Flush Front, rebated mating style, aluminium headrails and feet ensure the cubicle stands strong and rigid, while the edges of the panels are a mix of laser edge-banding of a polypropylene strip for improved moisture and a hardwood lip to the rebated edges. First Light opened its doors within the new extension to the Westfield Centre and houses 3 studios, the largest of which holds 68 bespoke bikes and the Magic Mirror system which visually transports riders as far as Manhattan, Ibiza, Africa, Rio and Dubai in an immersive cycle experience. Come and visit Prospec at London Build 2018 in the National Centre at Olympia. Prospec would like to congratulate Barnsley Premier Leisure who’s recently refurbished Hoyland Leisure Centre has been shortlisted in the National Fitness Awards for their excellence and achievements in gyms throughout the country. 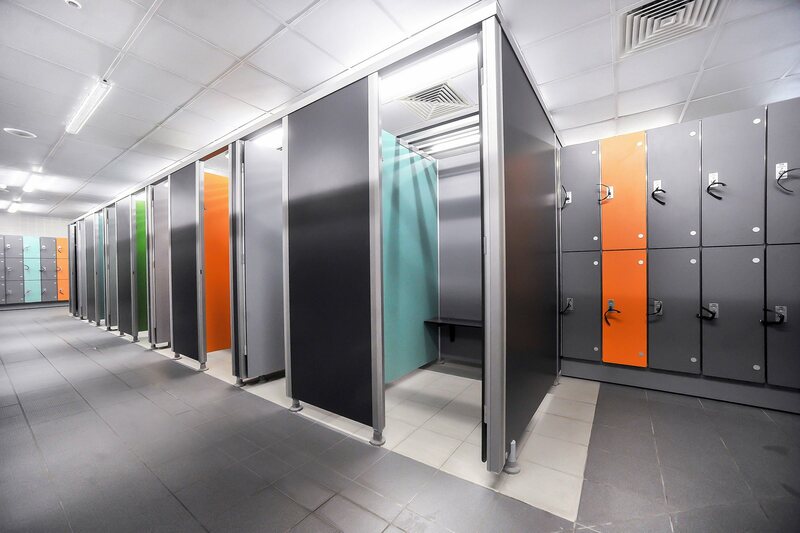 Yesterday, our UK Contracts Manager, Allyson France, visited Morden Leisure Centre ahead of its opening to review our Marathon Conform Cubicle and Laminate Wet Locker installation. Prospec are excited to be showcasing our market leading Cubicles and Lockers at London's largest construction exhibition on 23rd and 24th October, 2018!